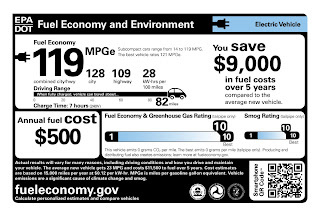 The 2014 Chevrolet Spark EV is the industry benchmark in retail electric vehicle efficiency with a combined city/highway EPA estimated range of 82 miles when fully charged and an EPA-estimated combined city/highway 119 MPGe fuel economy equivalent. 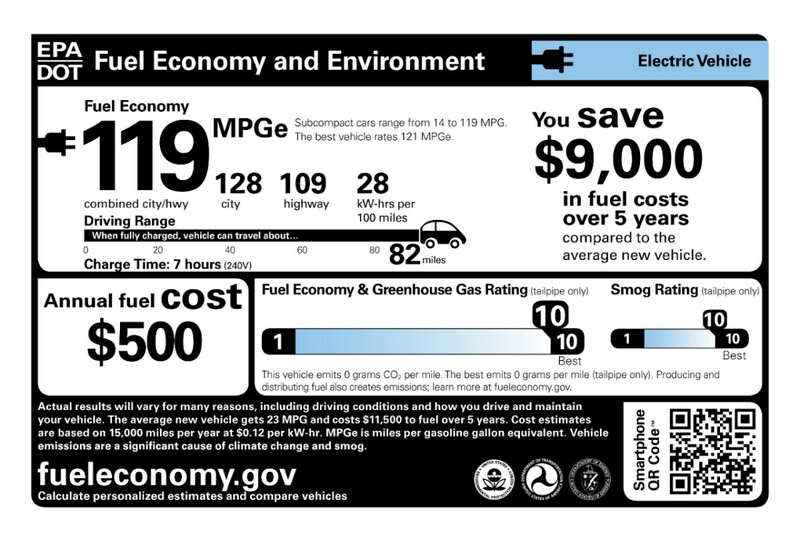 Compared to the average new vehicle, the Spark EV can potentially save its owners up to $9,000 in fuel cost over five years. The Spark EV goes on sale this summer in California and Oregon. The Spark EV’s 21 kWh lithium-ion battery pack will continue Chevrolet’s tradition of offering industry-leading limited warranty protection – eight years or 100,000 miles, whichever comes first. Spark EV will be the first vehicle on the market to offer as an available option the recently approved SAE combo charger for DC Fast Charging. The capability, available shortly after launch, will enable the Spark EV to recharge up to 80 percent of its capacity in approximately 20 minutes. The battery system is capable of handling multiple DC Fast Charges daily. Charging can also be completed in less than seven hours using a dedicated 240V charge. A 120V charge cord set comes standard. Charging can be managed and monitored remotely using the Spark EV’s smart phone application, provided by OnStar, which is standard for three years. "The Chevrolet Spark EV is a great city car which blends technology, functionality and style in an unexpected package" said Cristi Landy, director of Chevrolet small and electrified vehicle marketing. "We built on the success of the Volt and the gas-powered Spark to offer an affordable, fun and efficient mini car our customers will love to drive." 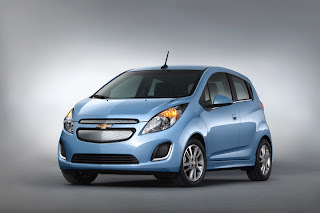 The Chevrolet Spark EV will set an acceleration benchmark for an urban city electric vehicle – 0-60 mph in under eight seconds due to the mating of a permanent magnet electric motor, which produces more than 100 kW (130 hp), with the coaxial drive unit. The GM designed oil-cooled, permanent magnet motor is the heart of the Spark EV’s propulsion system. Putting more than half a million road miles on development versions of the Spark EV enabled engineers to make the performance of the electric motor the best it could be by using a bar wound copper stator and unique rotor configuration. The motor and drive unit are assembled at GM’s Baltimore operations plant in White Marsh, Md. Last week, the plant celebrated Spark EV motor production, marking the first time a major U.S. auto manufacturer has designed and built both a complete electric motor and drive unit for a modern electric vehicle in the United States.